One on One training will focus on the key components of quarterback play. One on One instruction allows us to focus on these finer details. 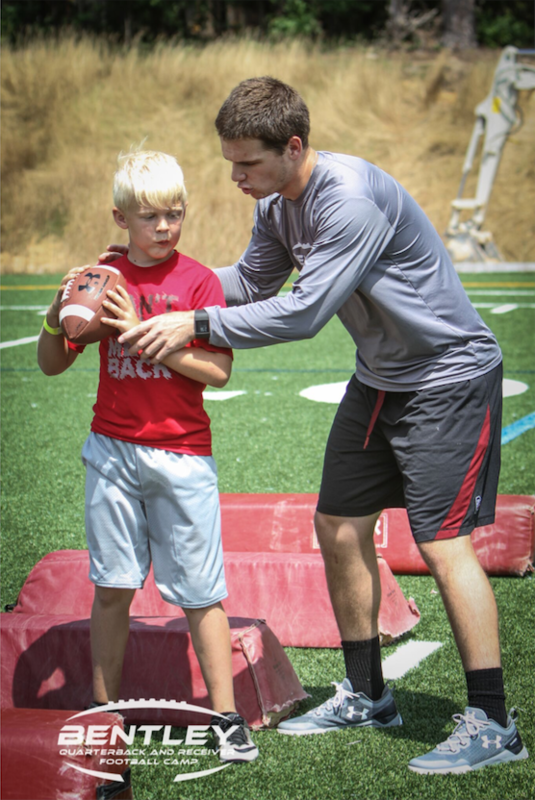 It allows our camp staff to be fully hands on with your quarterback. We offer one on one training at various times and locations. For more information, please contact us at BentleyQBCamp@gmail.com and we will contact you back shortly with more information.